We are happy to announce general availability of new version of PHP Tools for Visual Studio - 1.15. The update brings new features and improvements, based on your feedback. Please visit downloads page for download and more information about improvements we introduce. Since 1.15, everyone experimenting with Visual Studio 2015 will be able to extend its functionality with PHP Tools. All the features from previous versions are now supported, and new features will be introduced in upcoming updates. 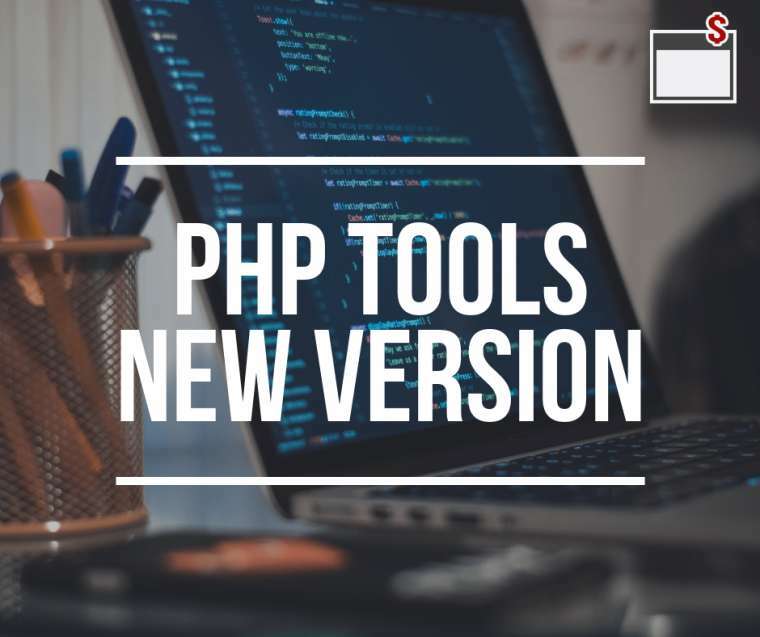 PHP Tools will analyse all your code within your PHP project. In result, you'll get better, more precise IntelliSense, checks for common issues, strongly typed code with less run-time bugs and easier maintenance. PHP editor will check for unused variables, use of uninitialized variables, dead code, missing function arguments, not allowed constructs and more. PHP projects handle composer packages now. Either you have composer.json file already or you want to add new packages to your projects, you can do so in Solution Explorer | Your Project | References. You can see the whole structure of included packages, update or install missing. Packages are also processed by IntelliSense engine automatically. One of the most useful keyboard shortcut is Shift+F12. In this way you can quickly navigate to all the references of the symbol under the cursor. In addition to this feature, PHP editor will highlight words according to current context and semantics on fly, as you move the cursor, occurrences of the variable/function/class/property etc. will be highlighted so you can see it immediately. For more information see our change log or features page.